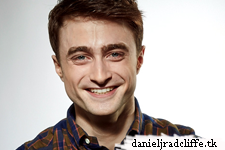 There is no truth to it at all," Radcliffe told the Empire Podcast. 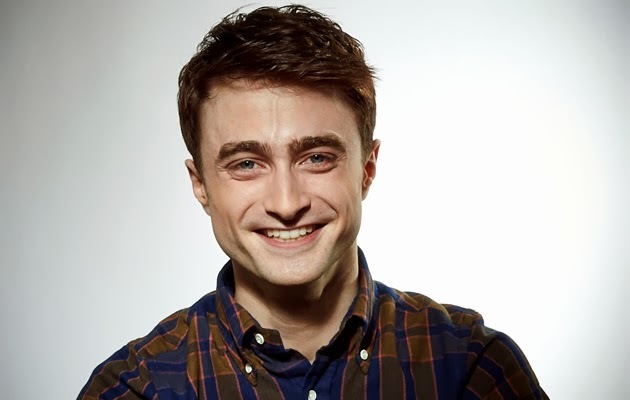 "It's one of those very, very funny things: it came out of a story in the Daily Star and then you see newspapers like The Guardian using The Star as their source, and it grows and grows [until] it's 'Dan Radcliffe is playing Freddie Mercury! ', which I was never going to do." 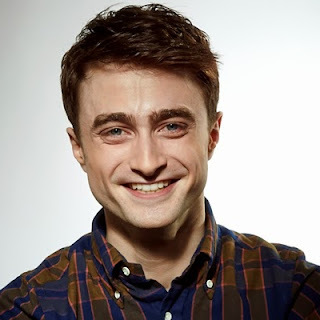 "Everyone on the internet who I presume is saying I'm totally wrong for that part is correct," he laughed. "I AM completely wrong for that part!" "If I'd seen a rumour about me playing Iggy Pop, I'd think, 'Hey, I'd have a go at that - that'd be fun! ', but Freddie Mercury? No. I don't even know who the director is. They seem to be saying it's Stephen Frears and Tom Hooper on the internet."